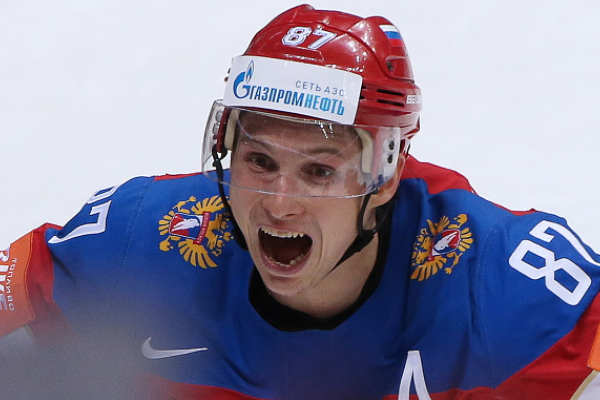 The Las Vegas Golden Knights signed the first Russian in their short-lived franchise history last night. 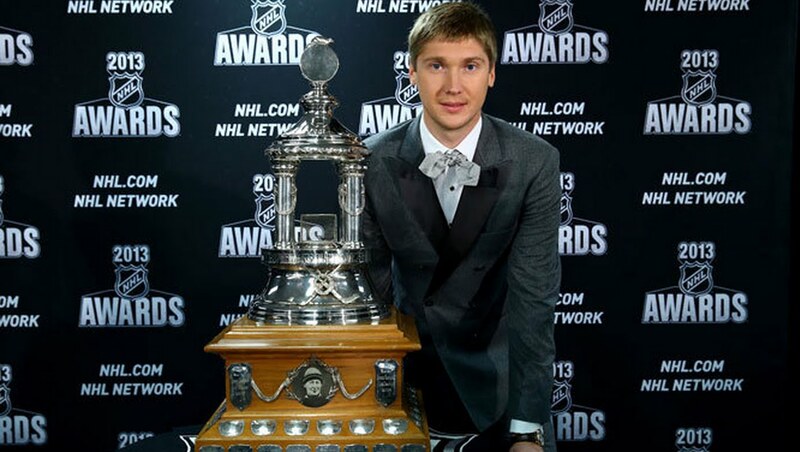 The team announced the acquisition of 30-year-old center Vadim Shipachyov with a two-year contract for $9 million. The Canadiens quest to have every Russian defensemen on their roster grew ever closer with the acquistion of Nikita Nesterov. 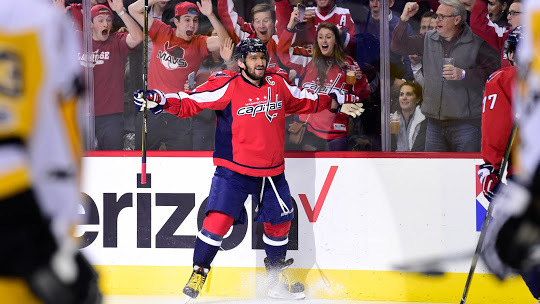 The 23-year-old was traded for defenseman Jonathan Racine and a 6th round pick in 2017 joining the likes of fellow Russian blue-liners Andrei Markov and Alexei Emelin. As a pending RFA with an expansion draft on the horizon, Tampa likely wanted to free cap space while the Canadiens looked to bolster their defensive corps. 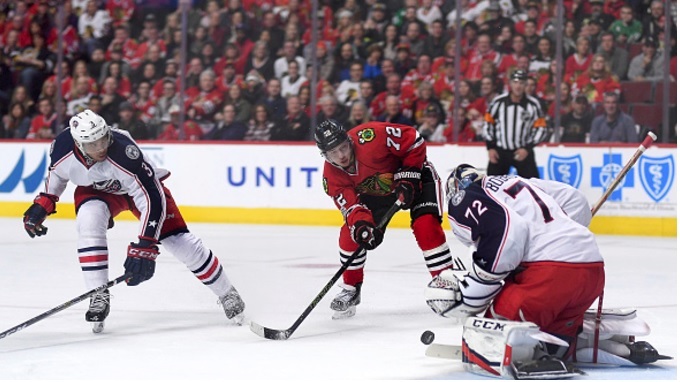 Any possibility of Artemi Panarin leaving Chicago this off-season was snuffed out last night with the Blackhawks announcing the reigning Calder Trophy winner has signed a two-year extension. The “breadman” certainly got quite the bridge deal which will earn him $12 million the next two seasons which is a bump up from his current $835,000 salary. 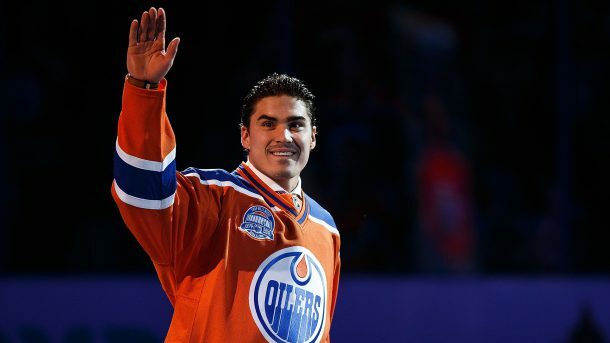 After years of rumors and speculation, Nail Yakupov’s career with the Oilers is over. Earlier tonight, the 23-year-old Nizhnekamsk native was dealt to the St. Louis Blues for a 2017 conditional third round pick. Just the third Russian in NHL history to be taken first overall, Yakupov’s time in Edmonton was rocky at best as he never quite lived up to the expectations of both fans and media.